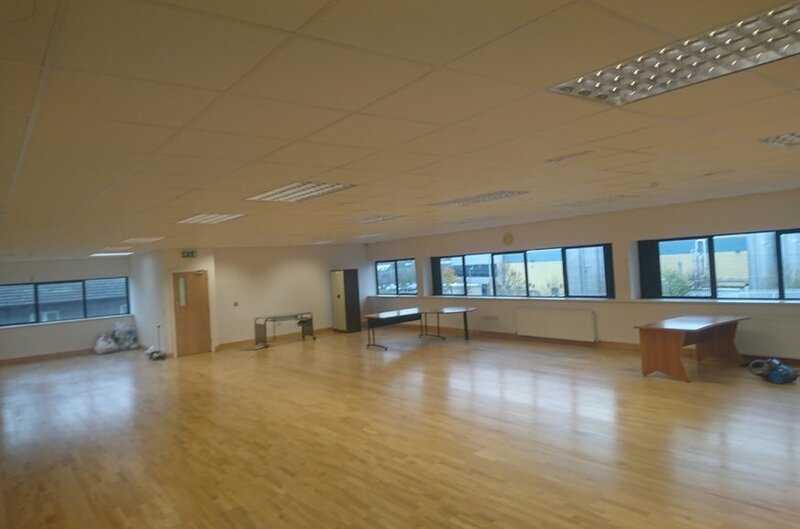 The property is situated within Damastown Industrial Park which is located on the northern side of the N3, approximately 3km northwest of the M3/M50 junction and adjacent to both Mulhuddart and Blanchardstown villages approximately 10km northwest of Dublin city centre. 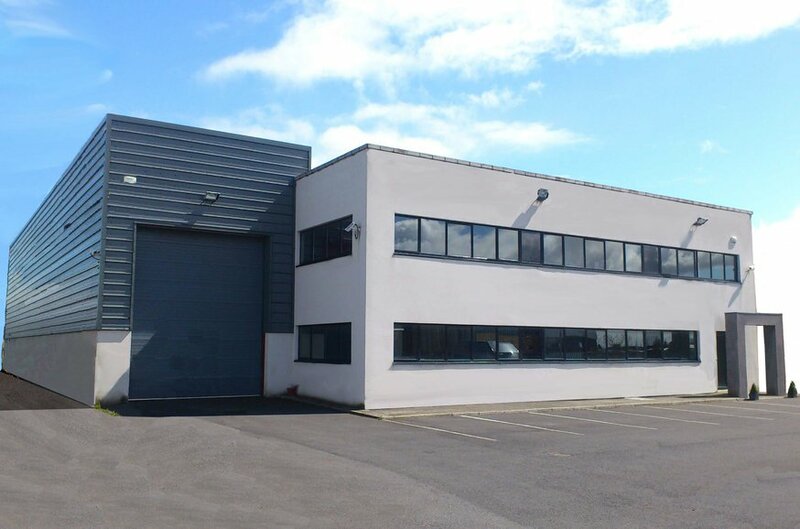 Damastown Industrial Park has been developed by Fingal County Council and is one of the northwest regions most established commercial locations. 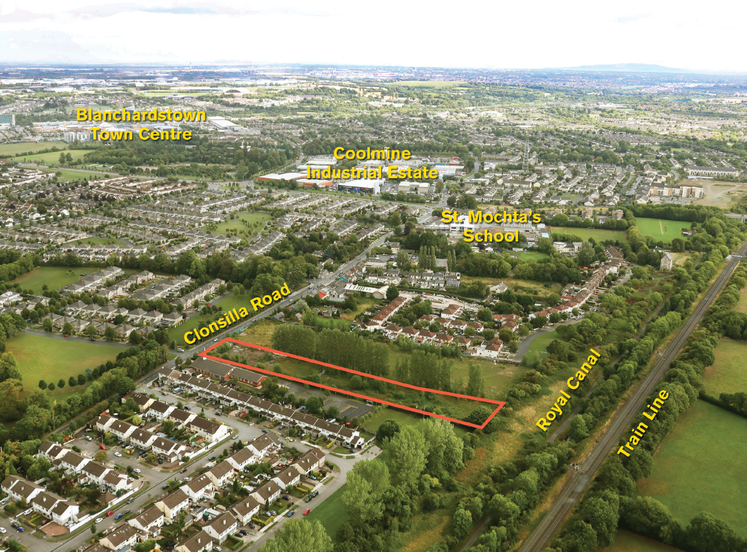 Well-known occupiers in the area include Tech Group, Iron Mountain and Glenbeigh, whilst there is significant development activity in the surrounding area with Facebook and Shire having started new developments. 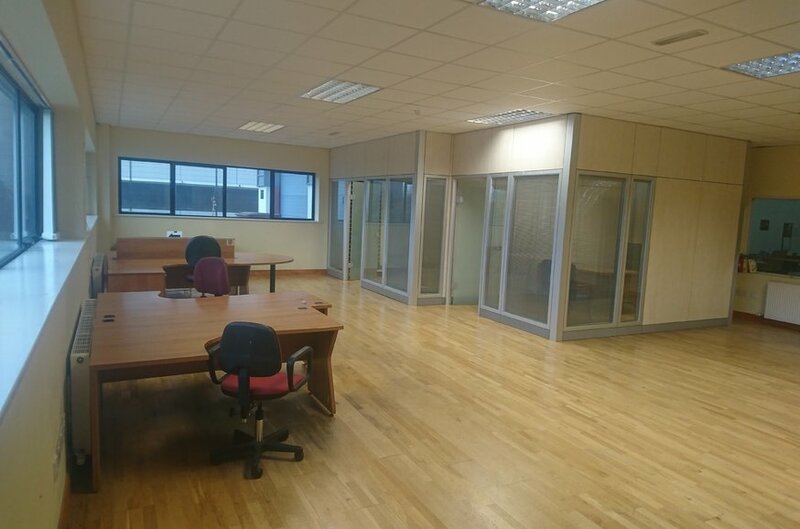 The building comprises modern detached industrial premises, with two-storey office accommodation to the front and warehouse area to the rear with excellent loading/unloading and secure car parking. 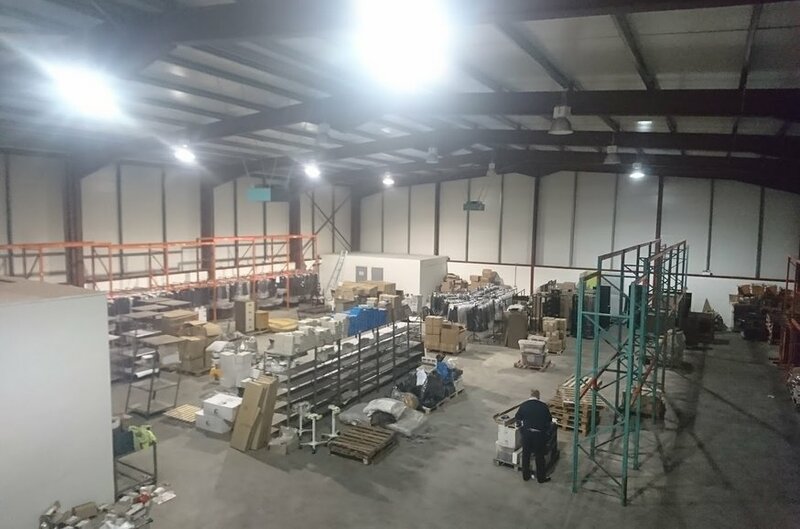 The warehouse has a sealed concrete floor, sodium bulb lighting and is accessed via one roller shutter door with a secure covered loading area internally and an eaves height of approximately 7m. Also, within the warehouse section there are two secure storage areas designed for pharmaceutical purposes. Outside to the front there is a secure loading/unloading area and car parking for approximately 15 cars.